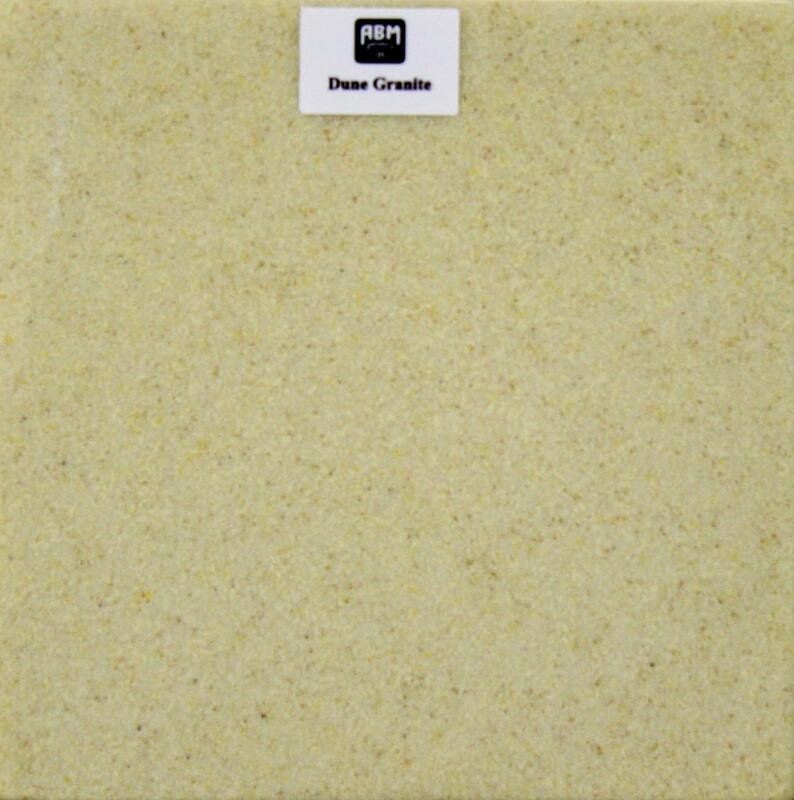 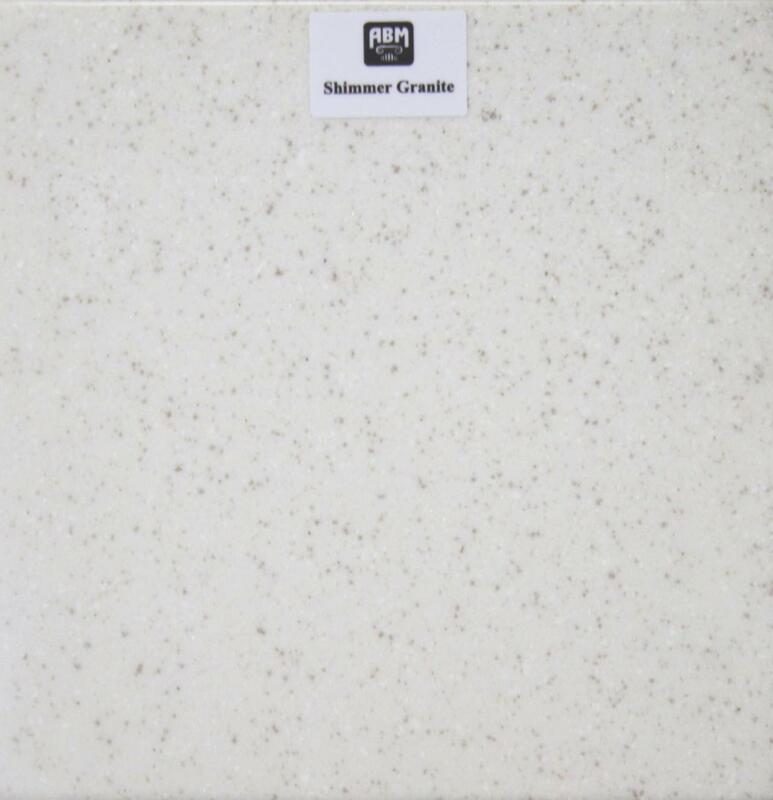 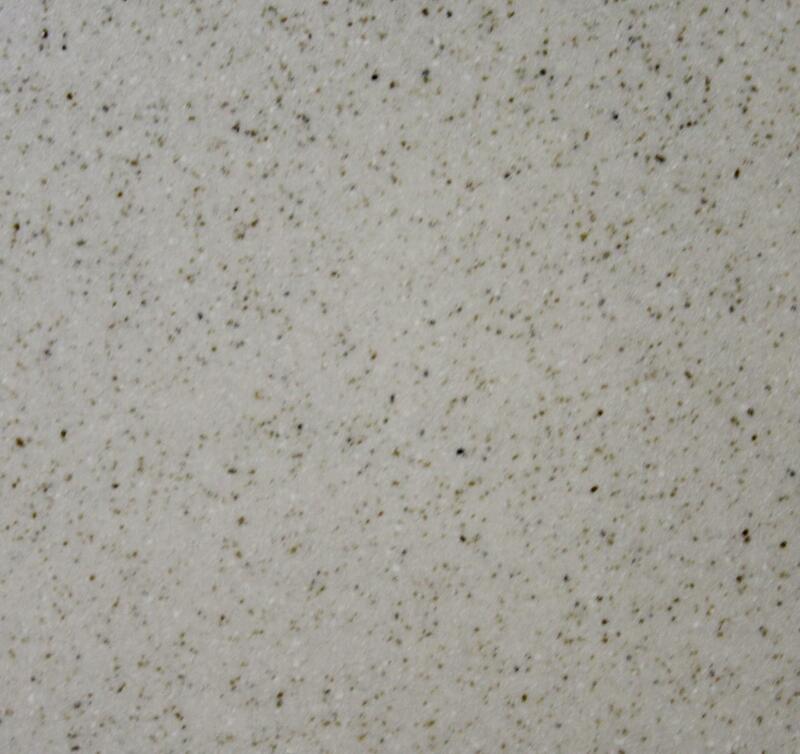 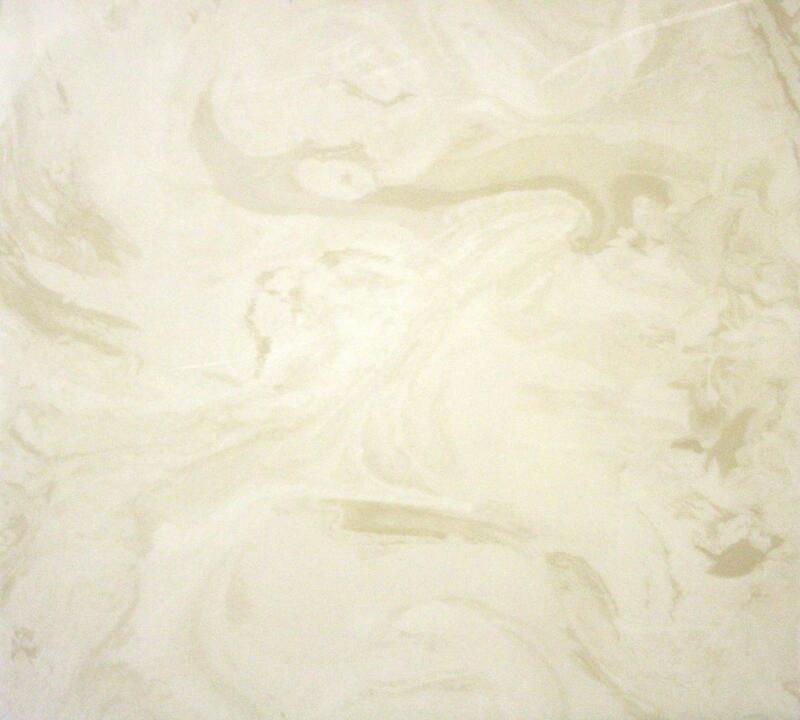 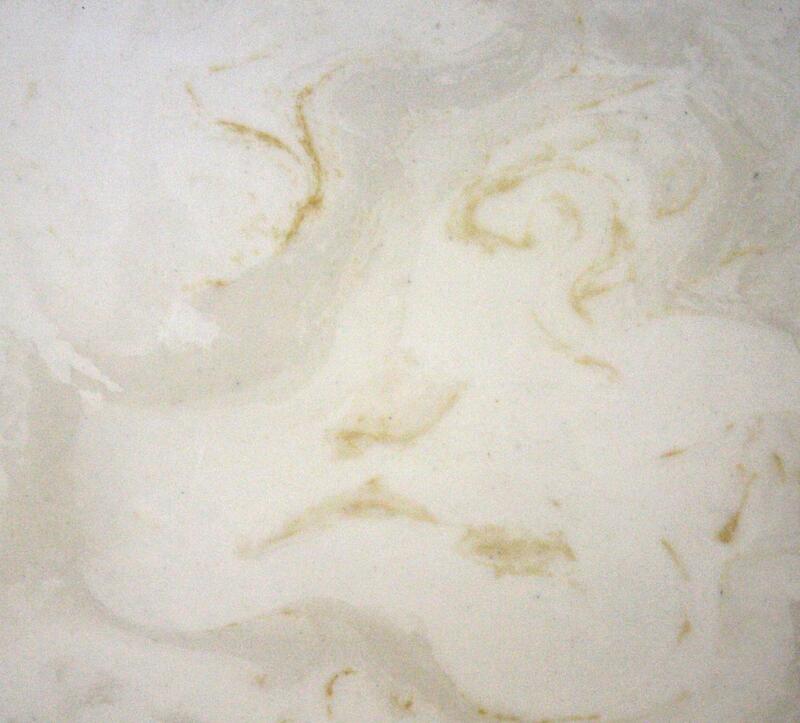 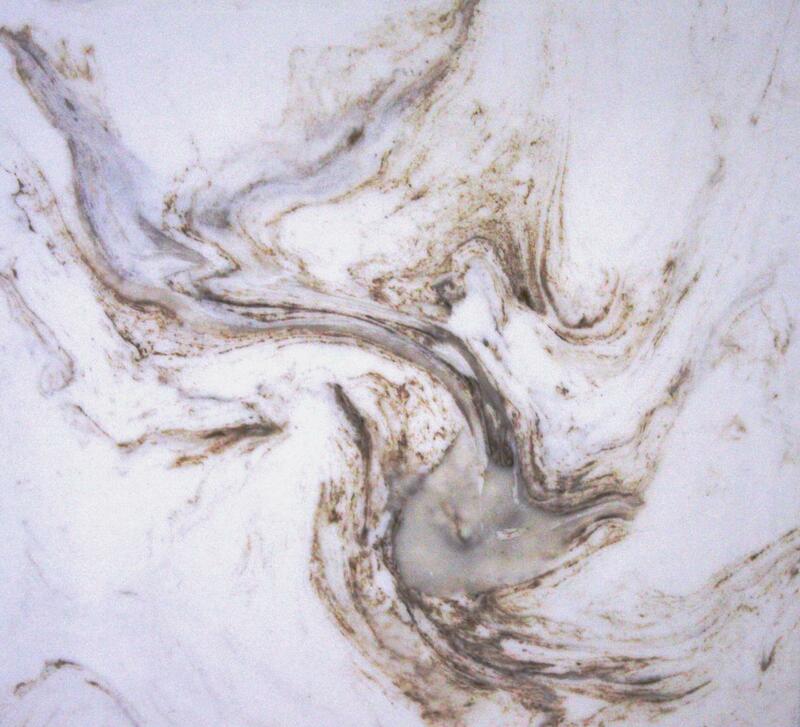 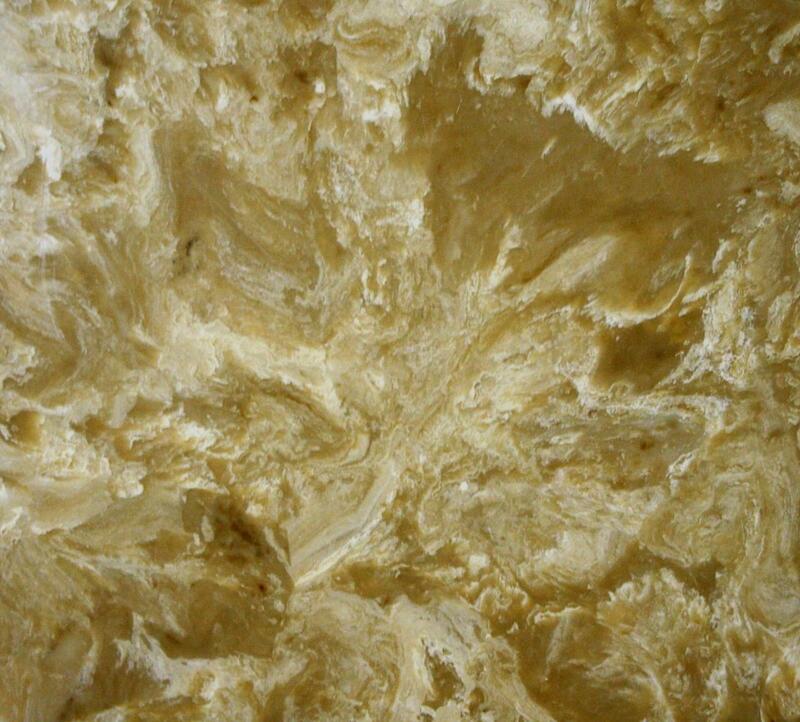 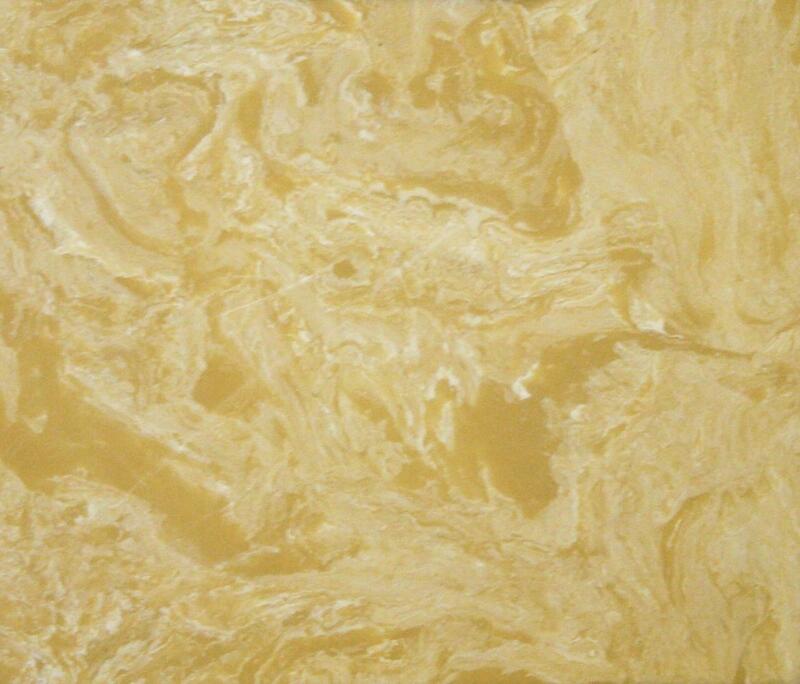 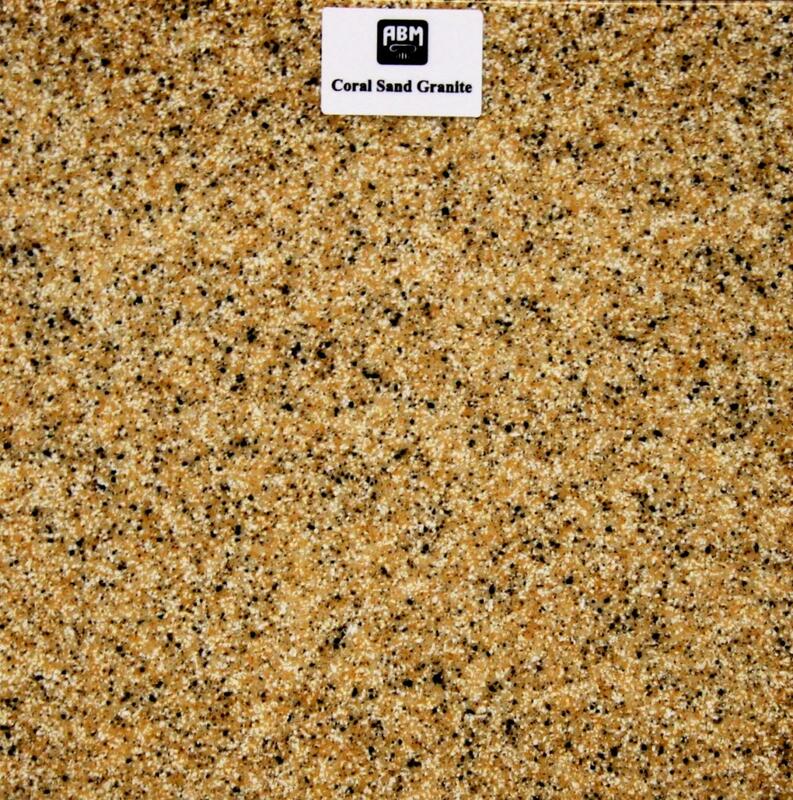 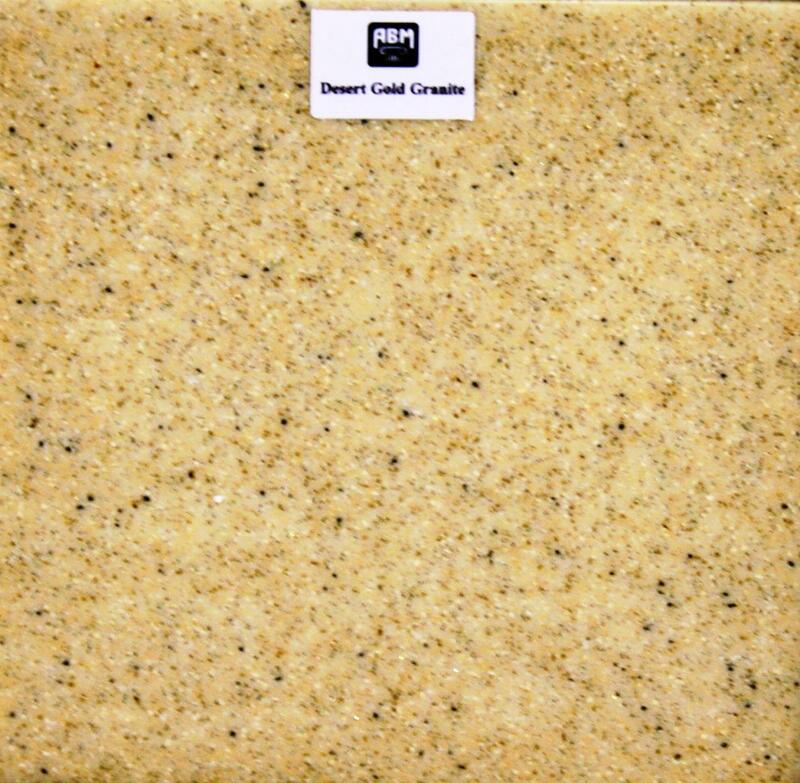 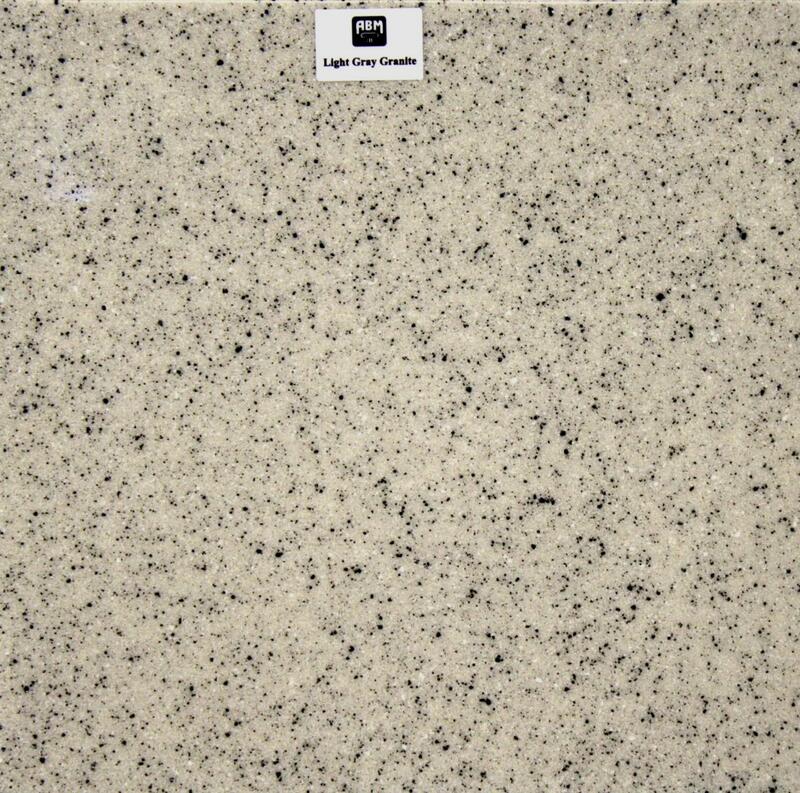 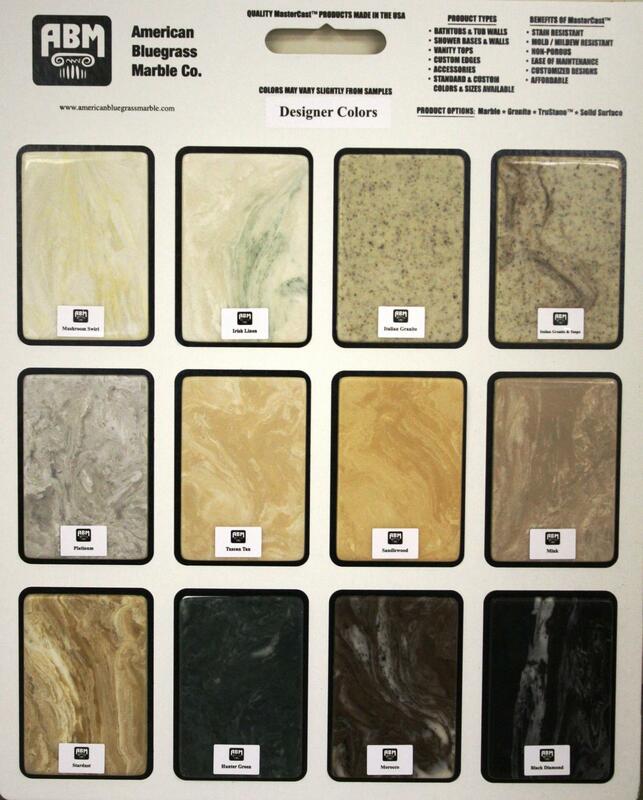 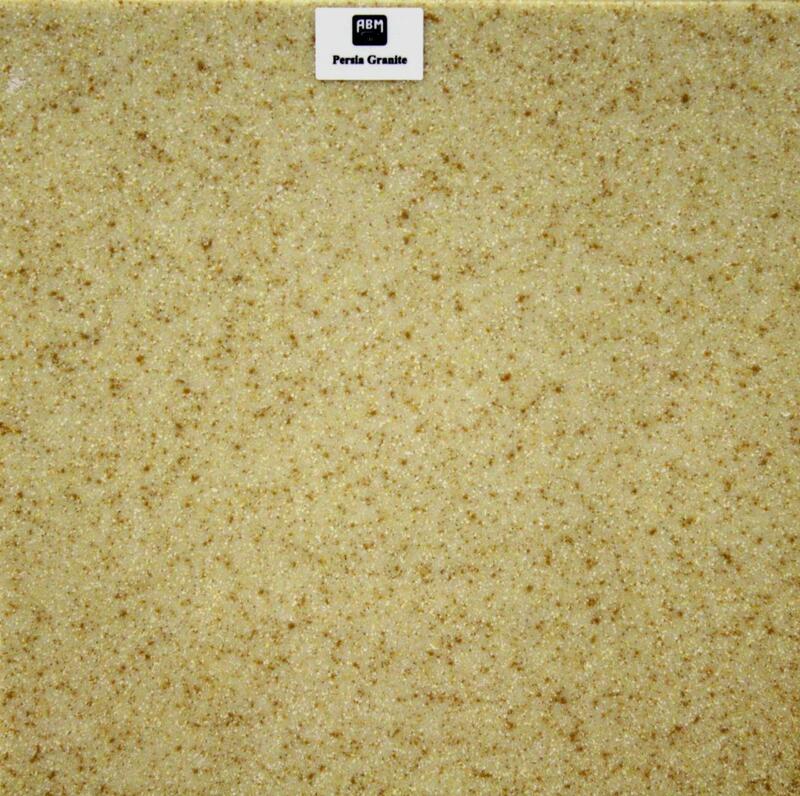 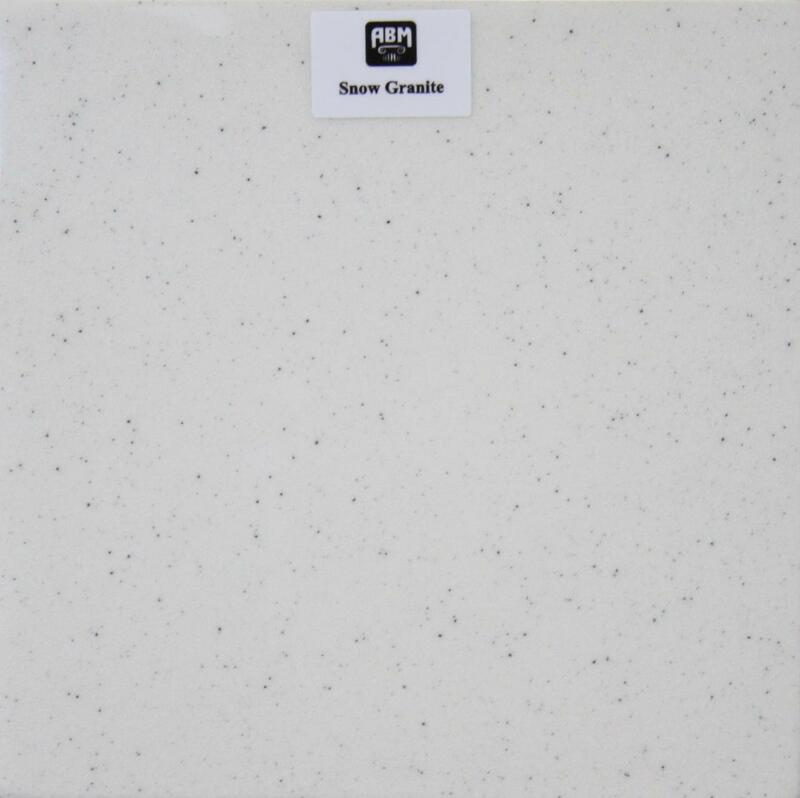 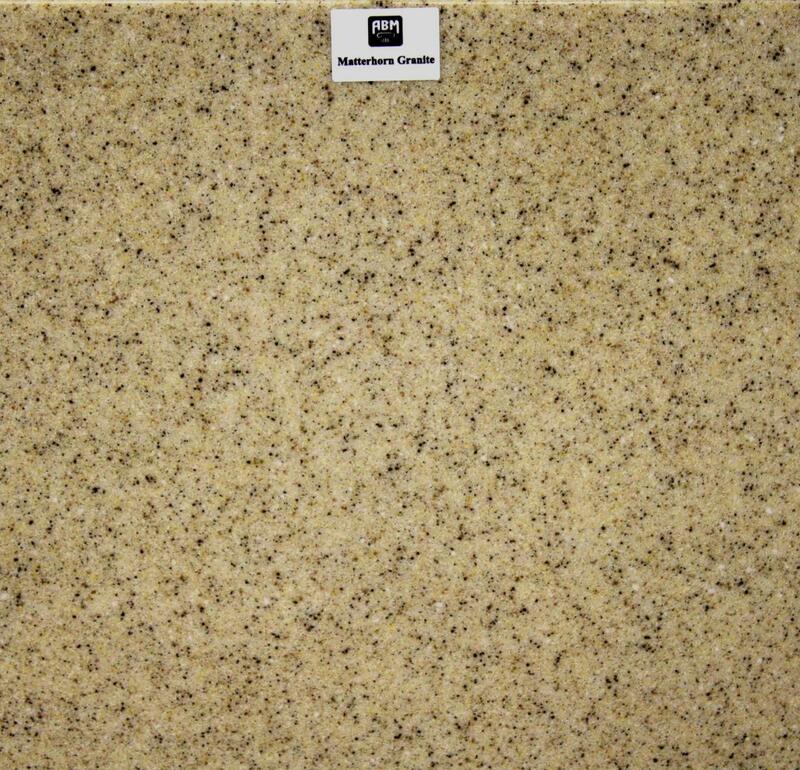 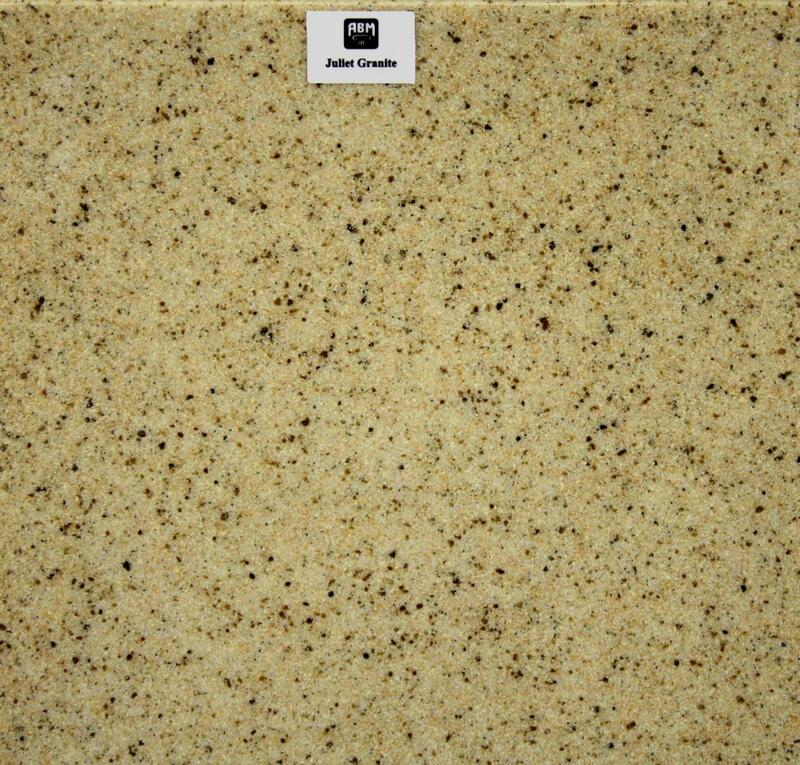 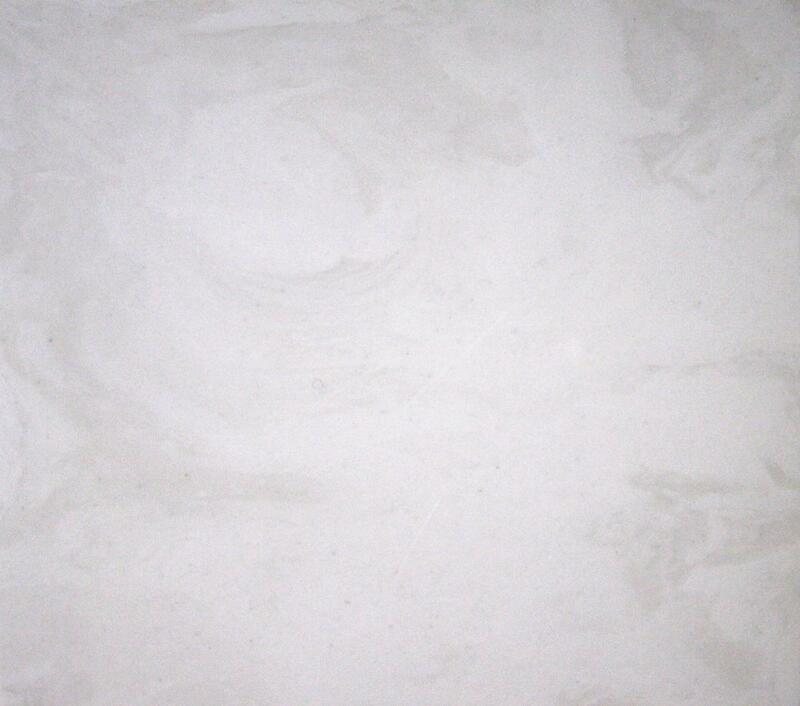 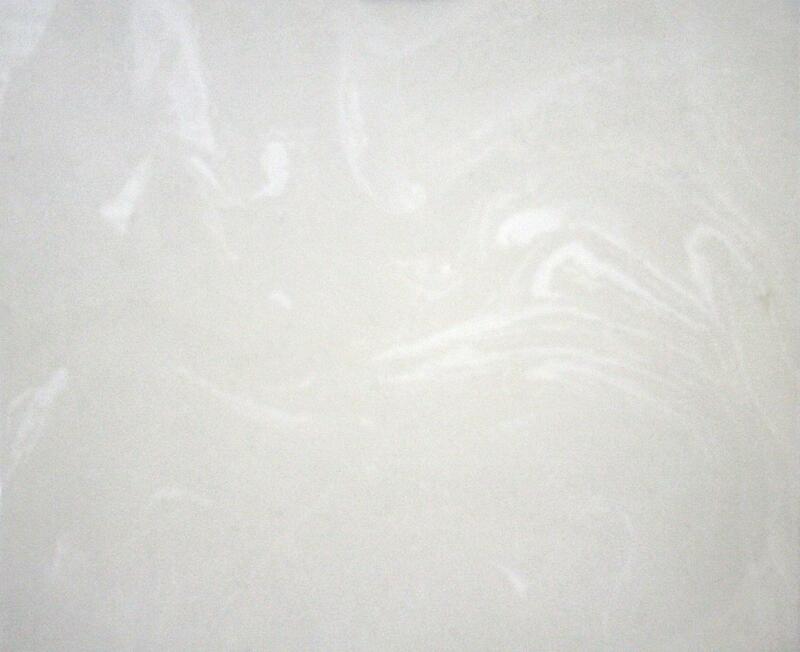 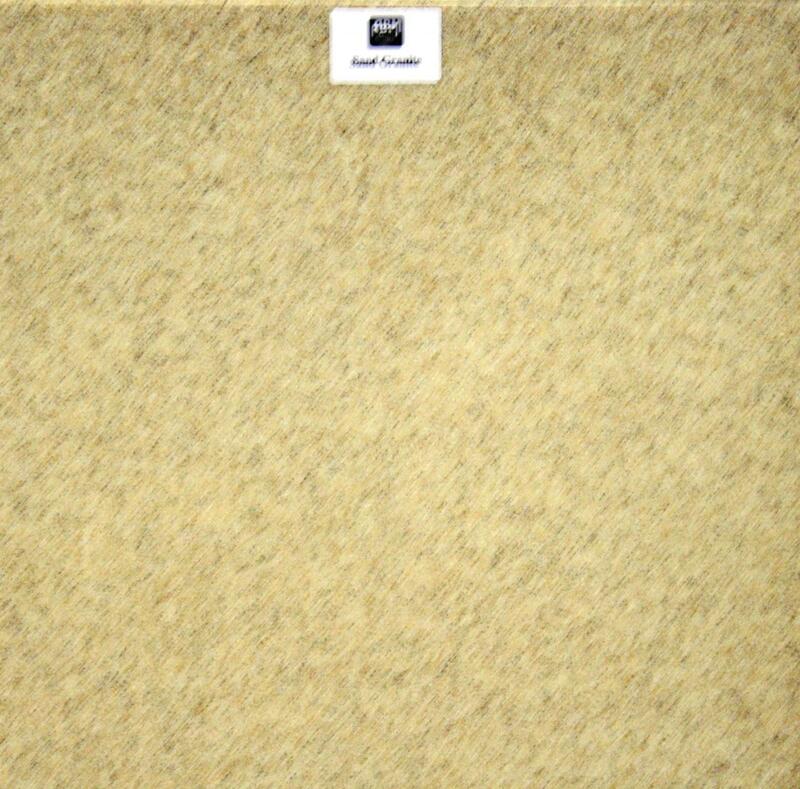 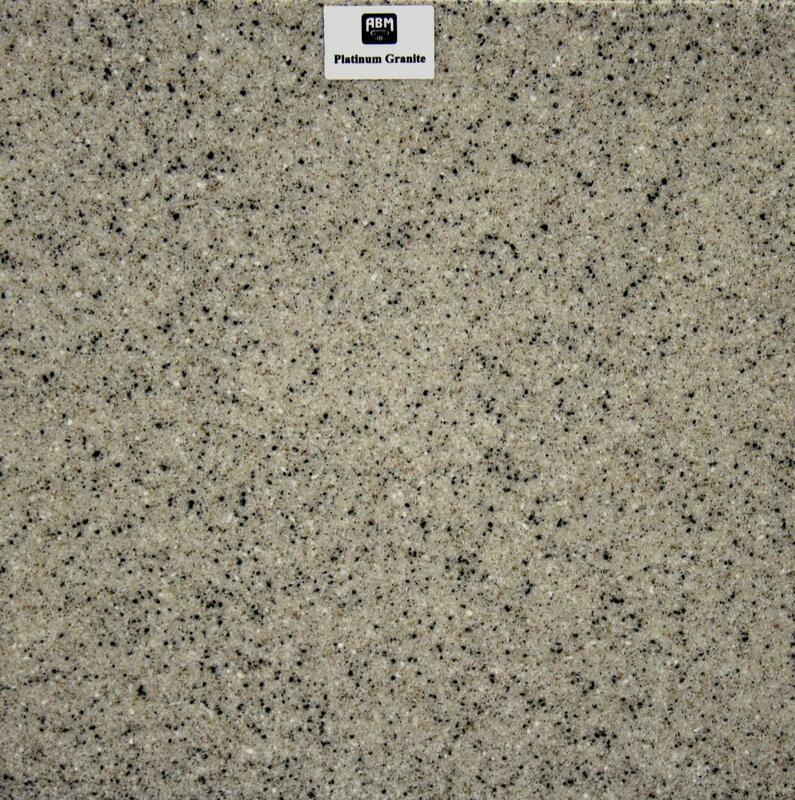 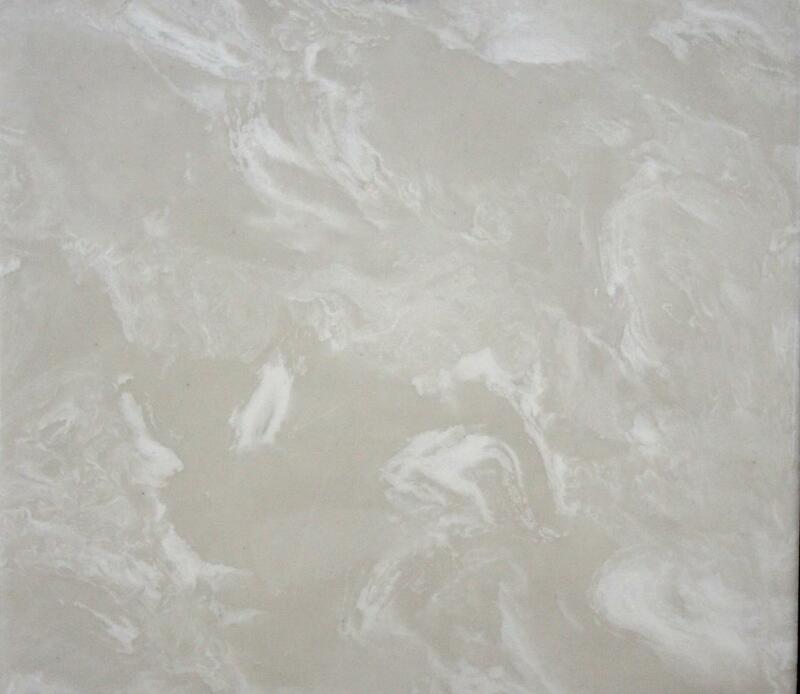 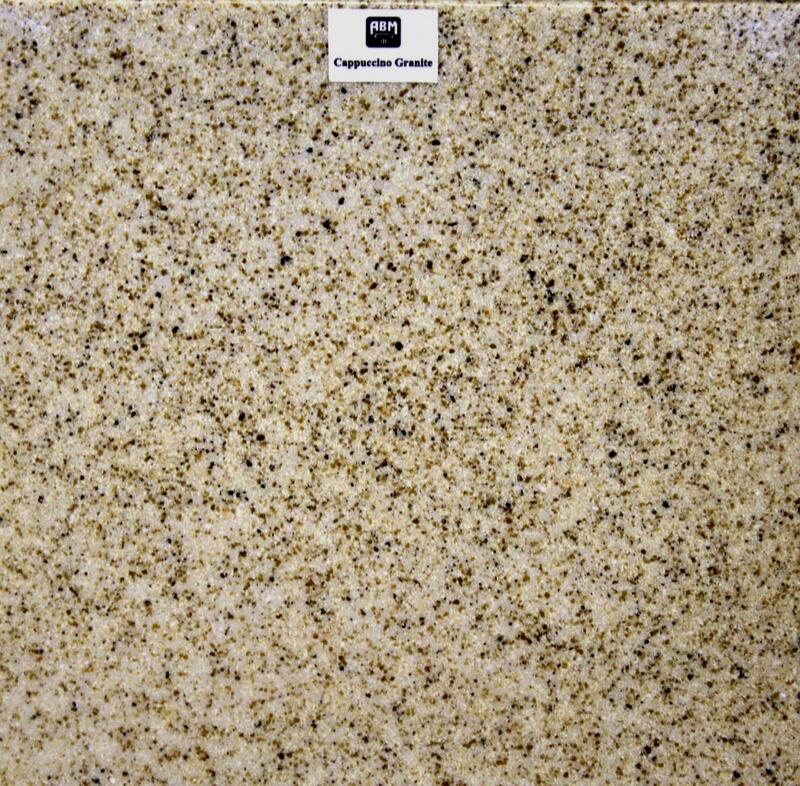 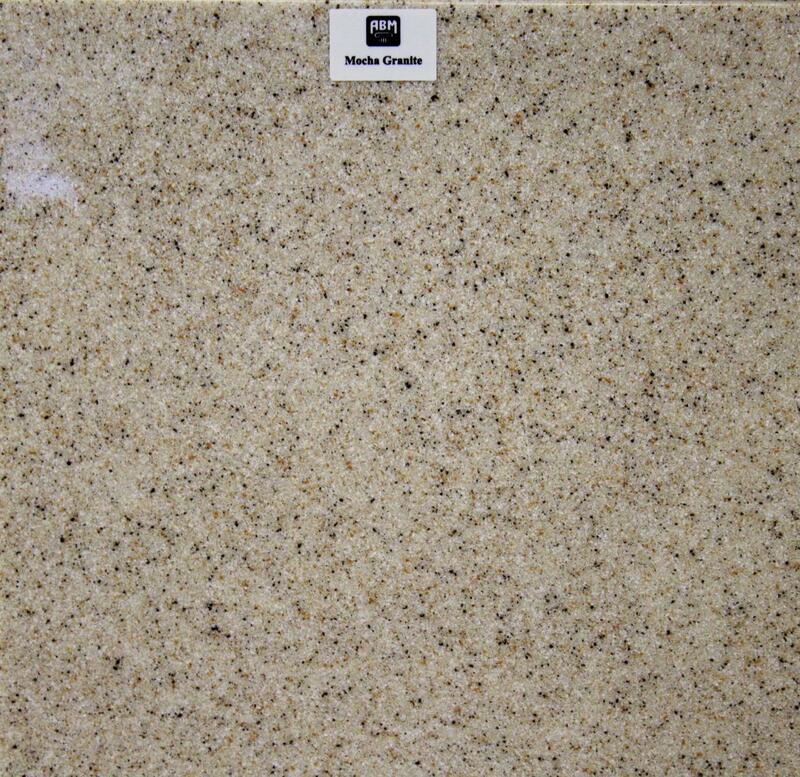 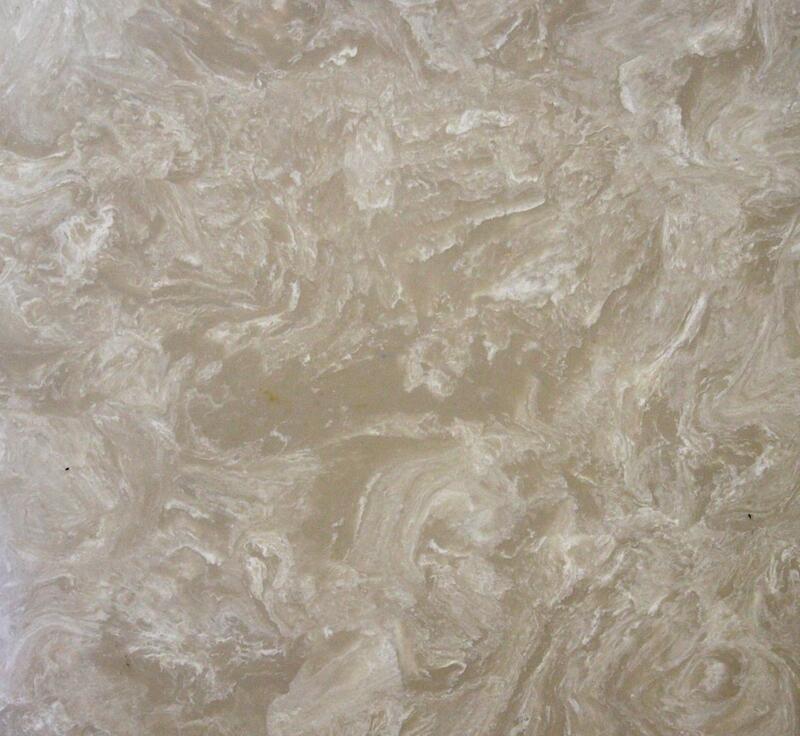 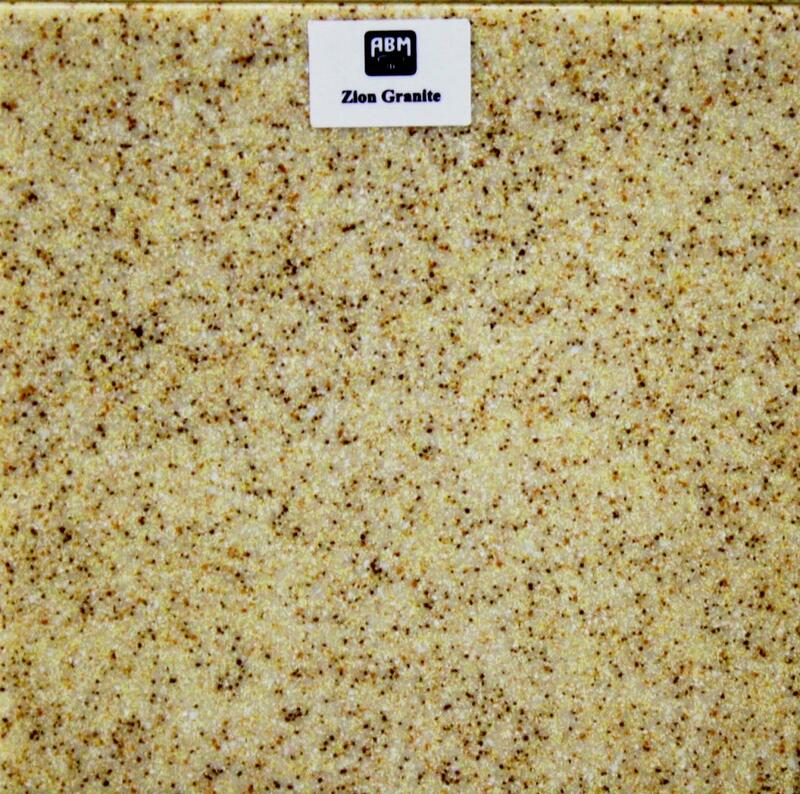 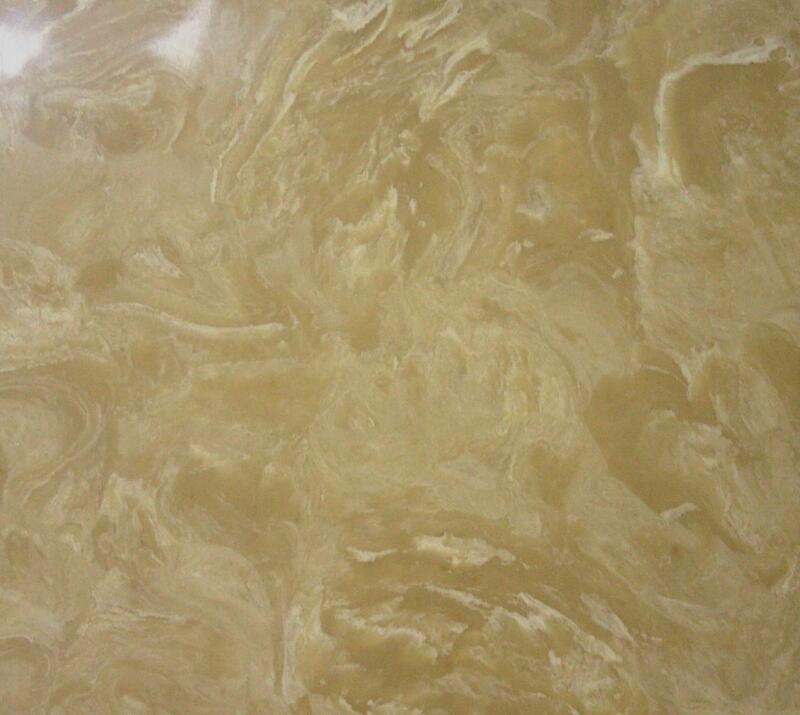 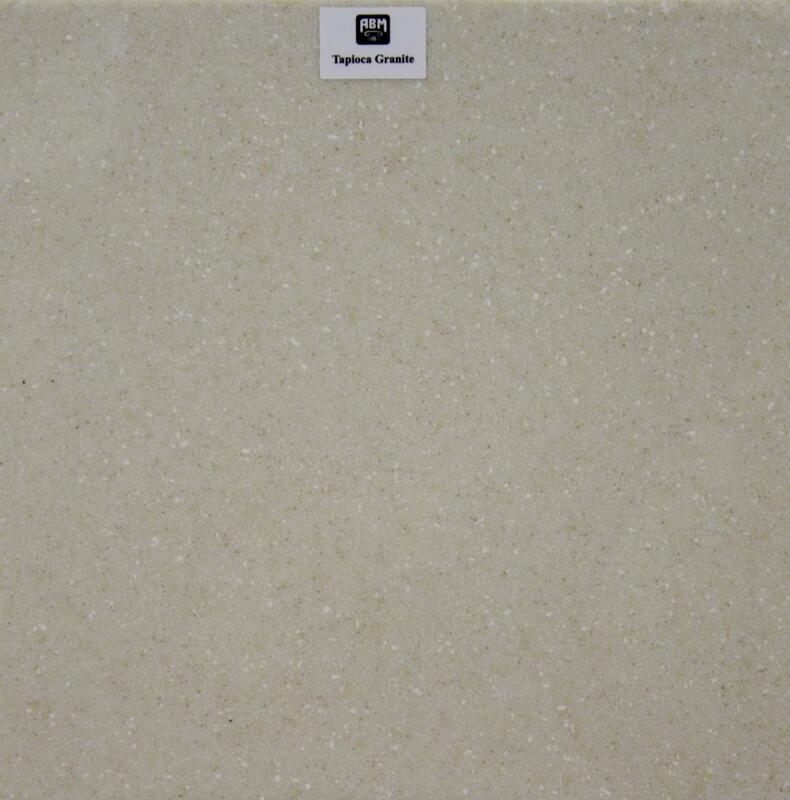 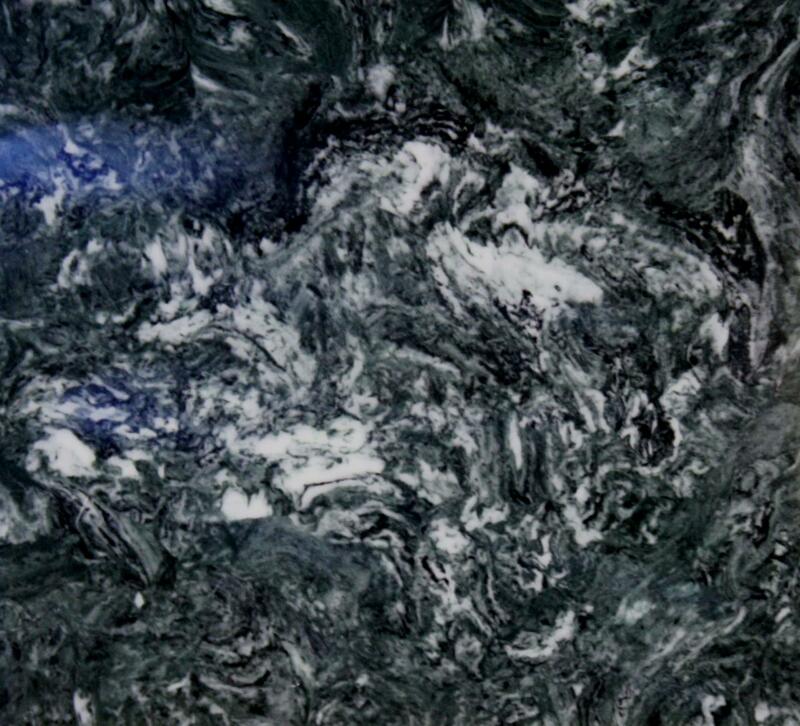 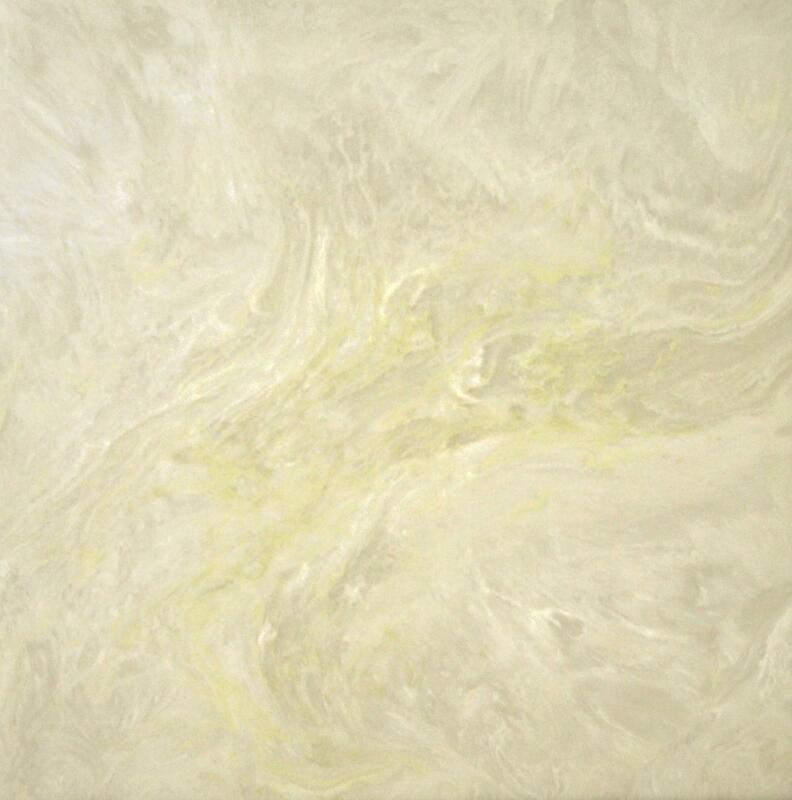 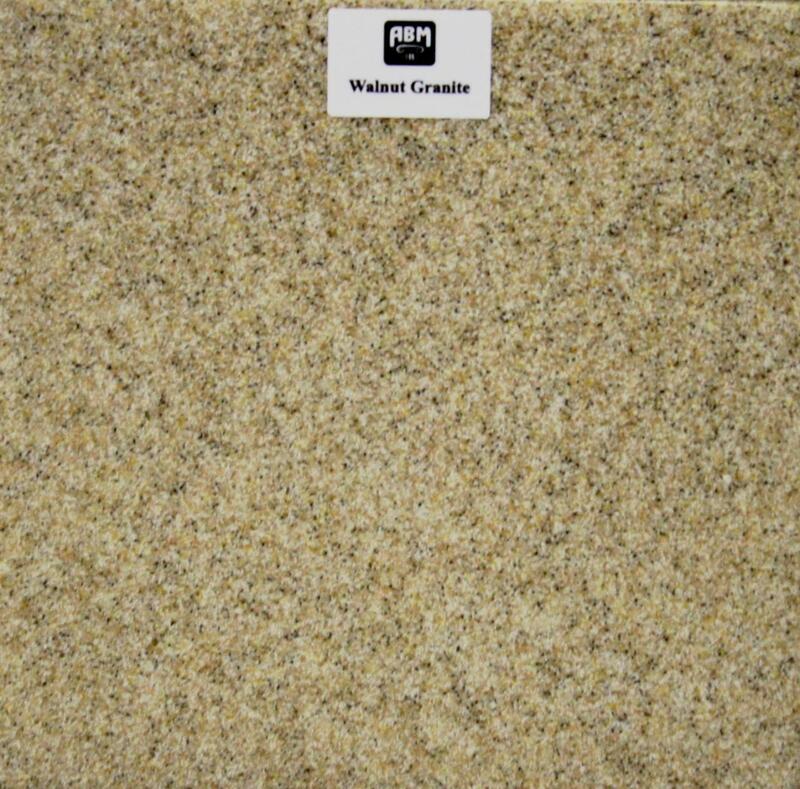 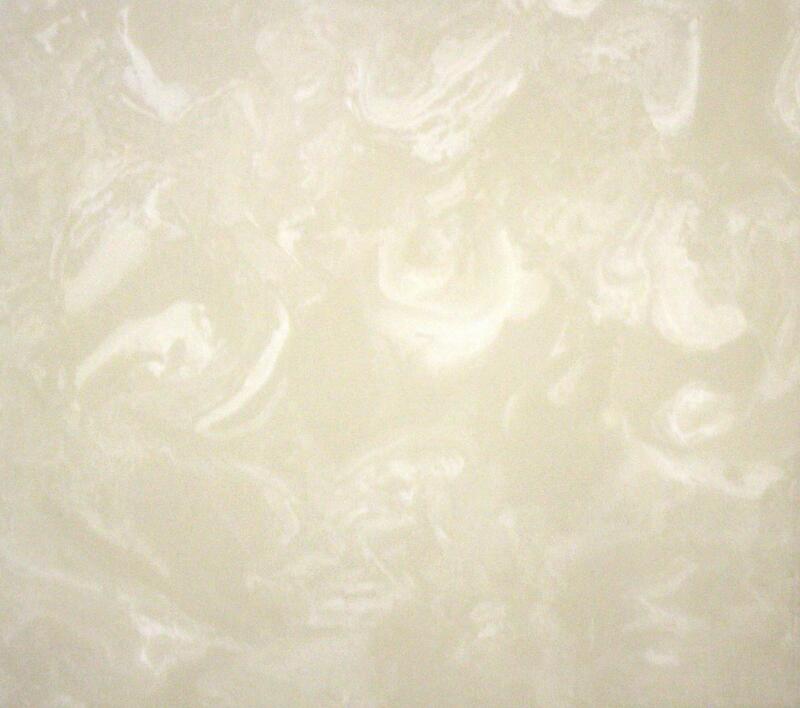 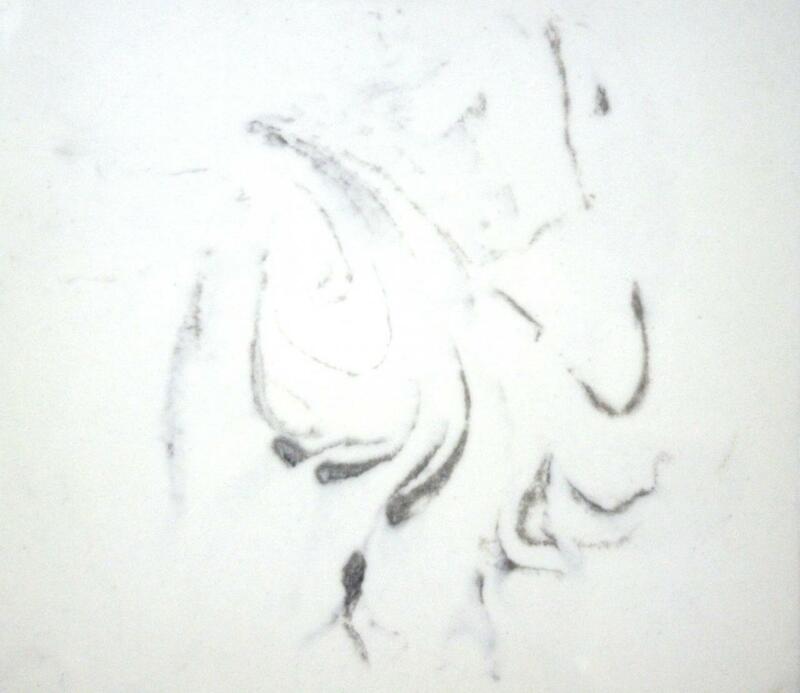 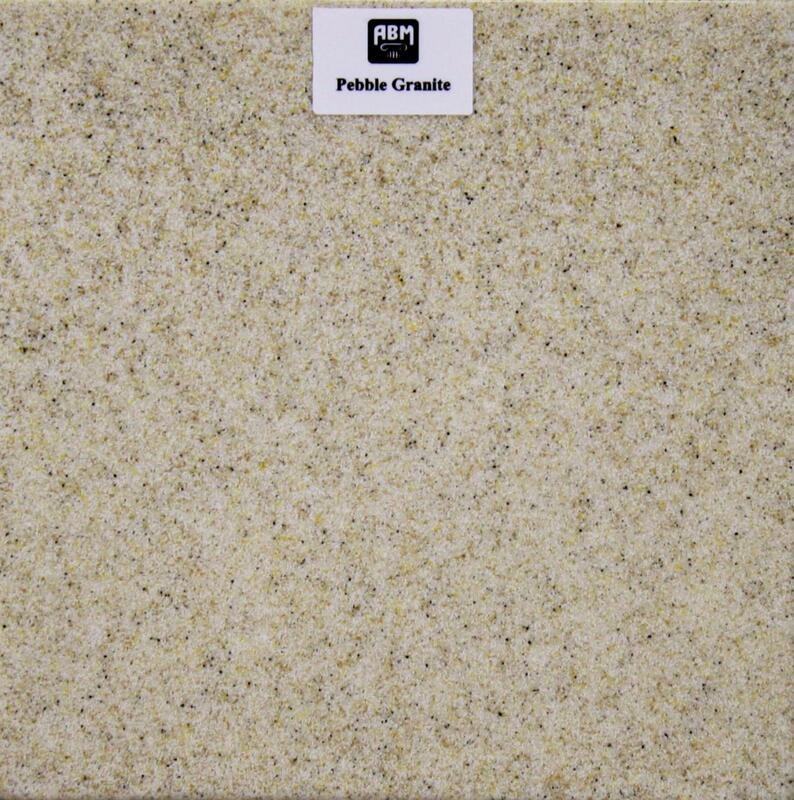 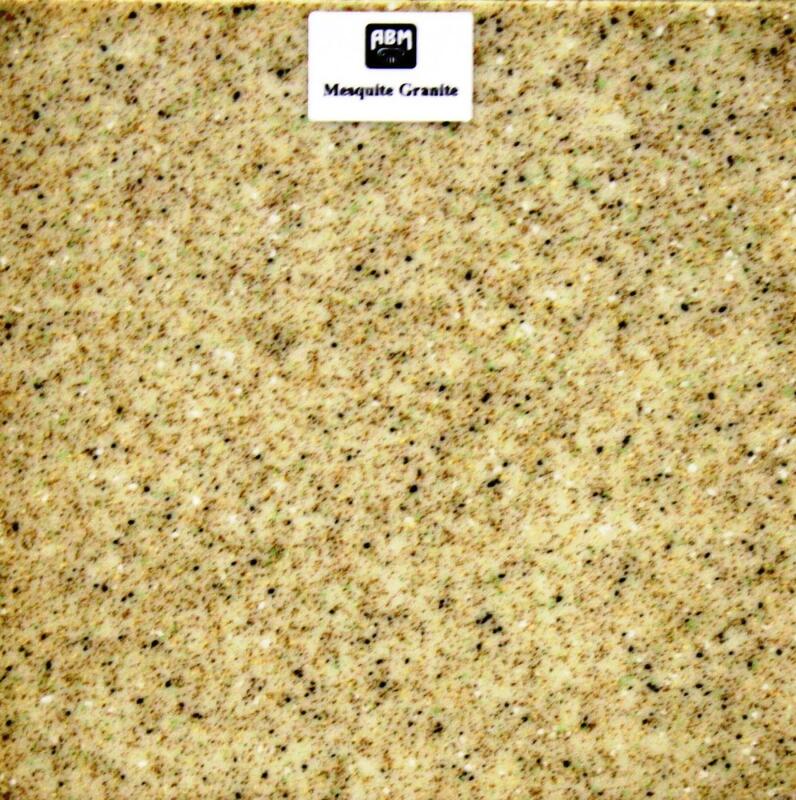 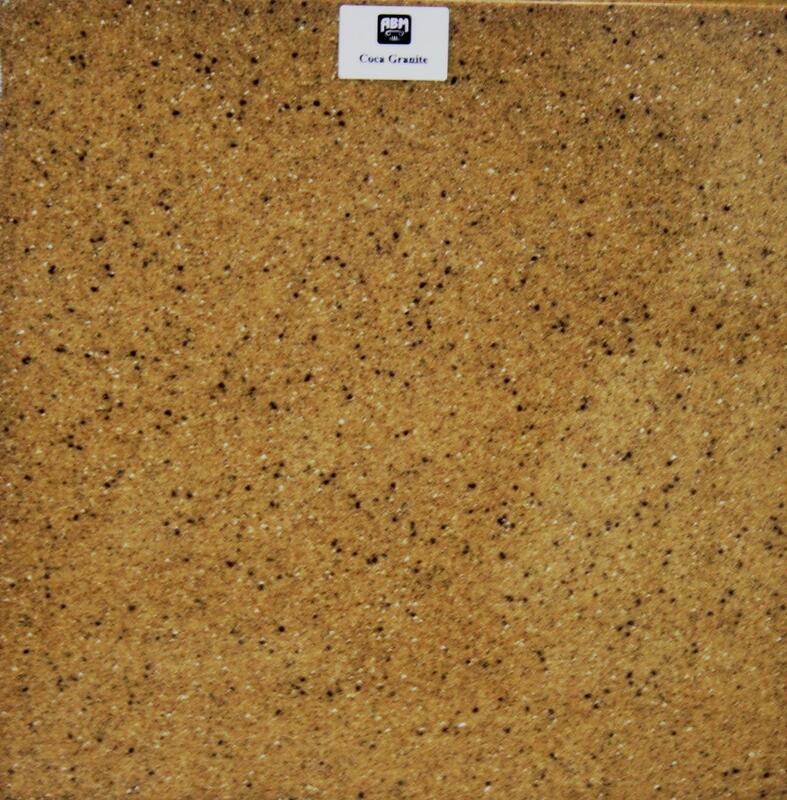 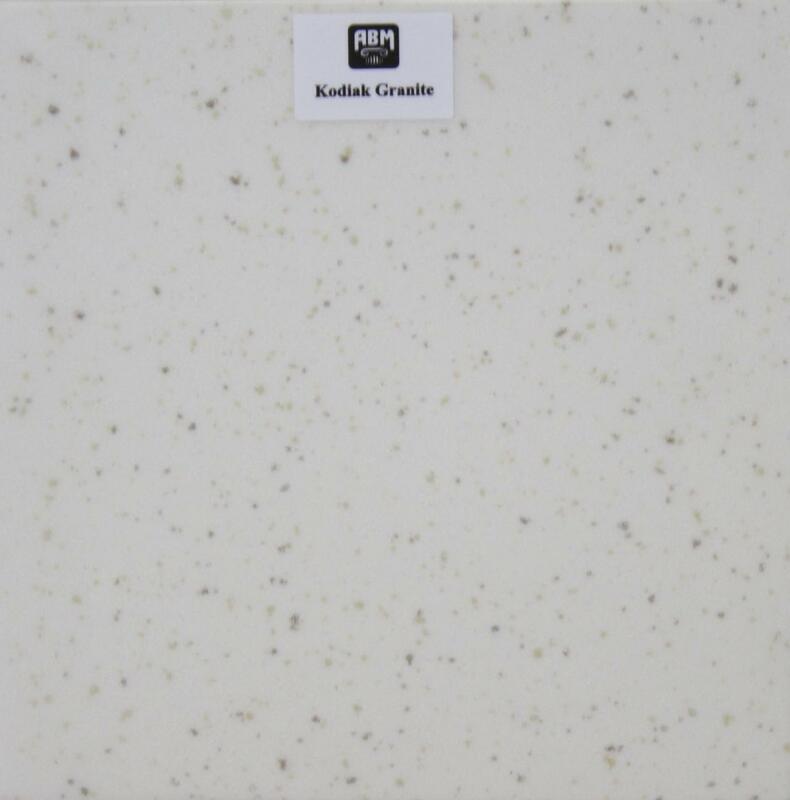 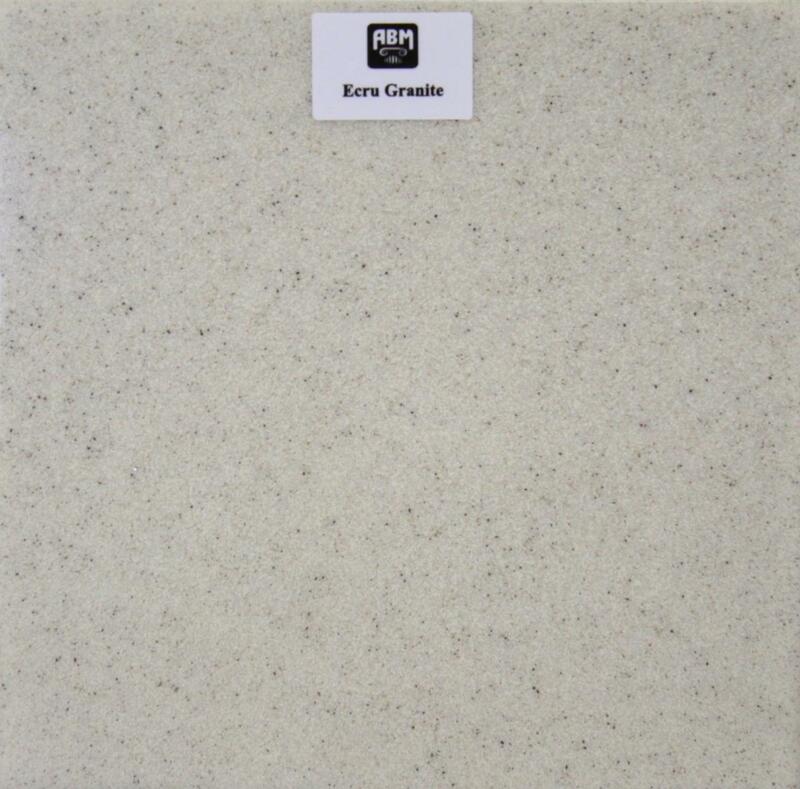 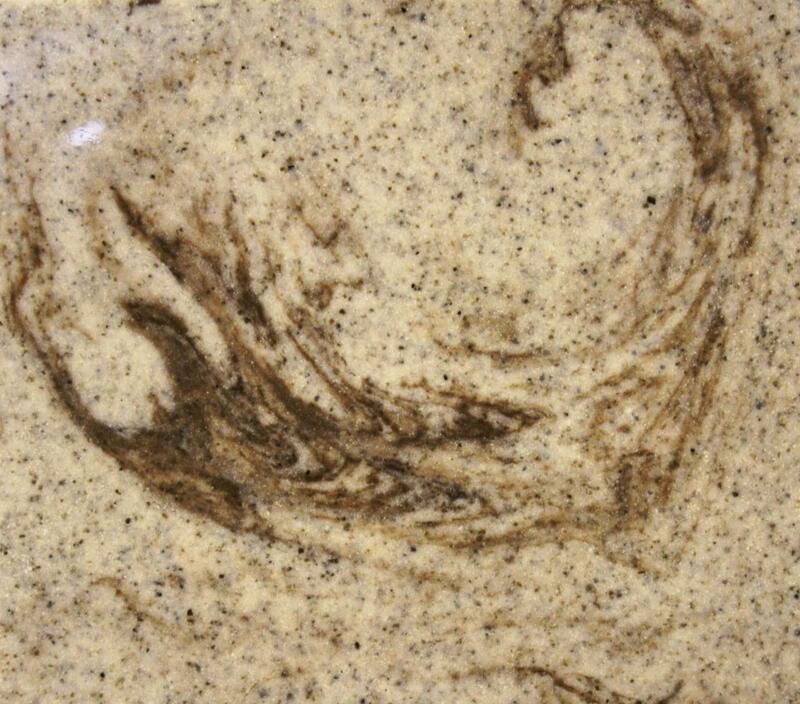 ABM manufactures a variety of Standard and Upgrade colors for our MasterCast Marble and Granite. 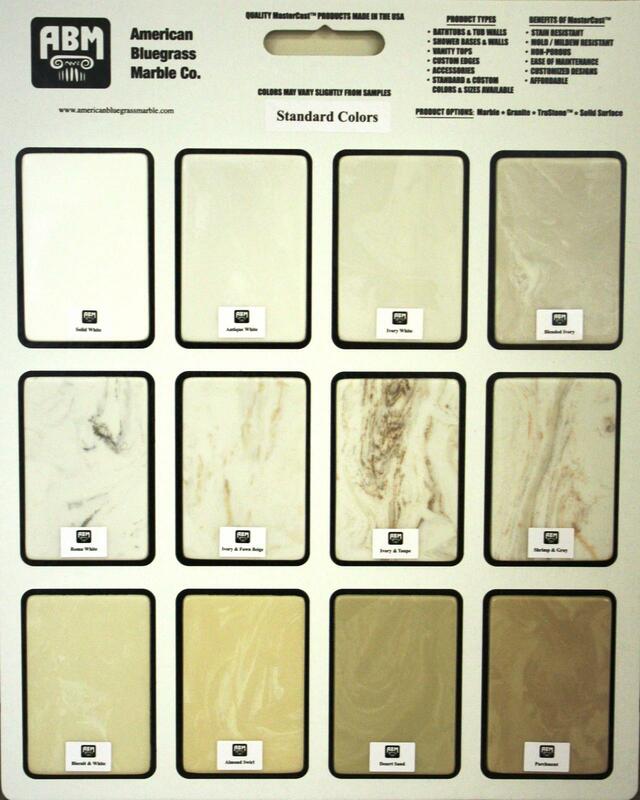 Please see the color chart below and note that these are only representative illustrations and actual color may vary. 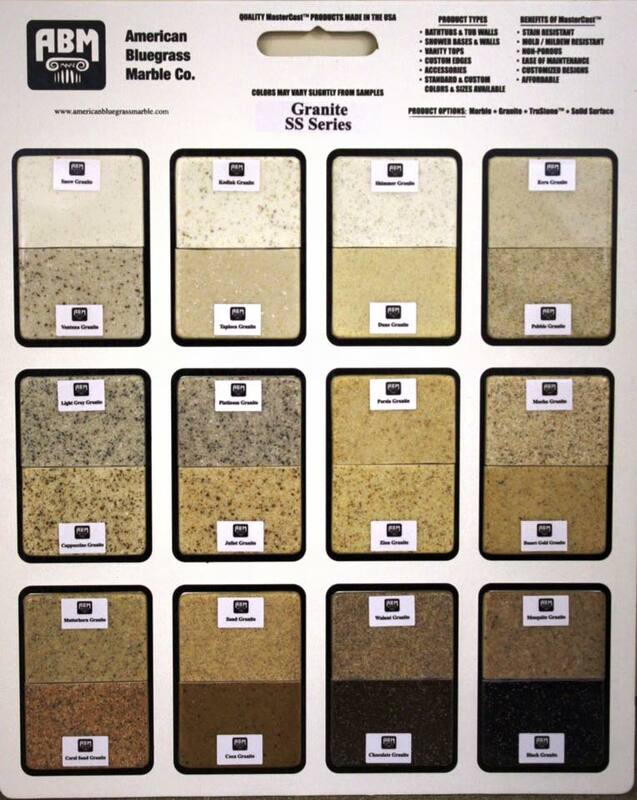 We encourage you to also visit our showroom for more representative color samples.This is just a small sampling of our Color Selections.